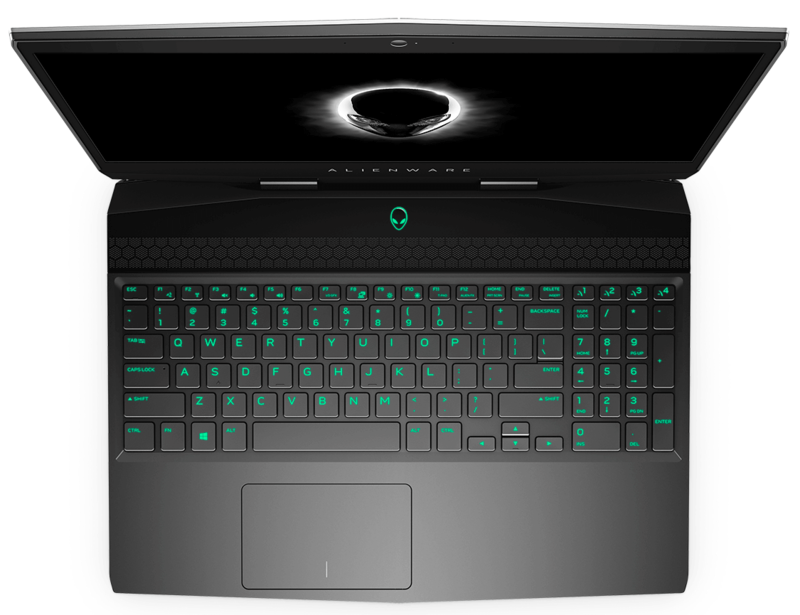 The Alienware m15 is well-designed, powerful, and has great battery life too. 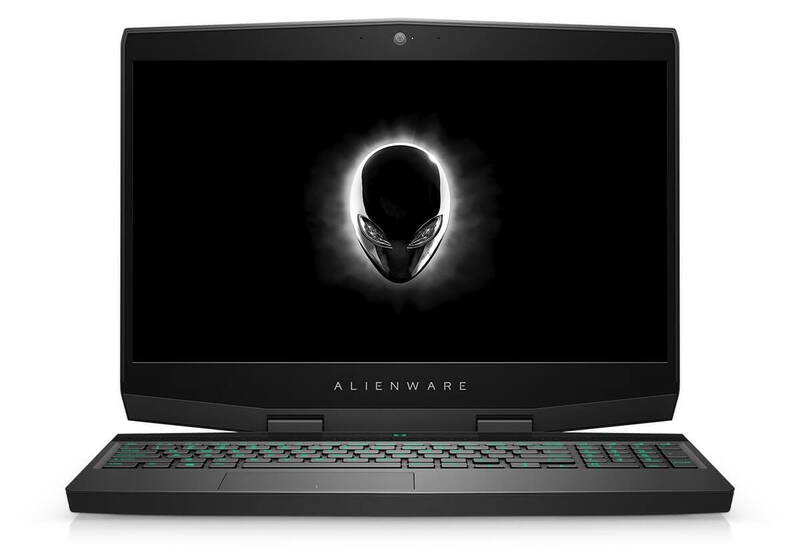 Its all-new design looks fantastic, and doesn't skimp on power. Its software could use some polishing, but the hardware is top-notch. 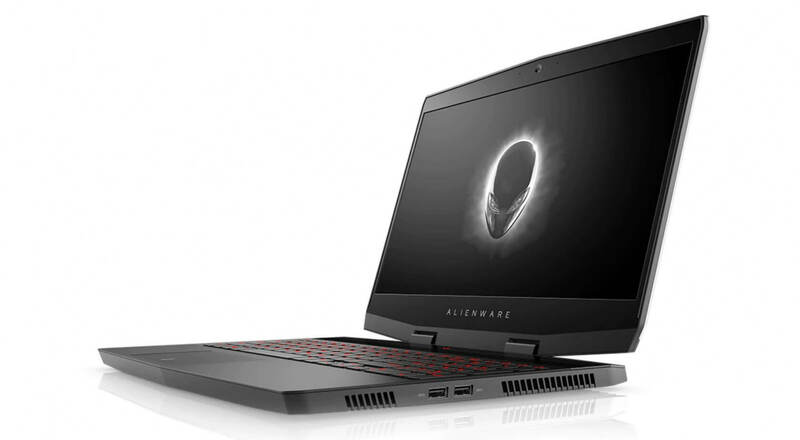 The Alienware m15 has almost everything going for it – a stylish lightweight design, the option of an ultra-smooth 144Hz display and enough power to blast through most games in Full HD at 60fps – but it's expensive, especially considering a lack of support for Nvdia's G-Sync technology. 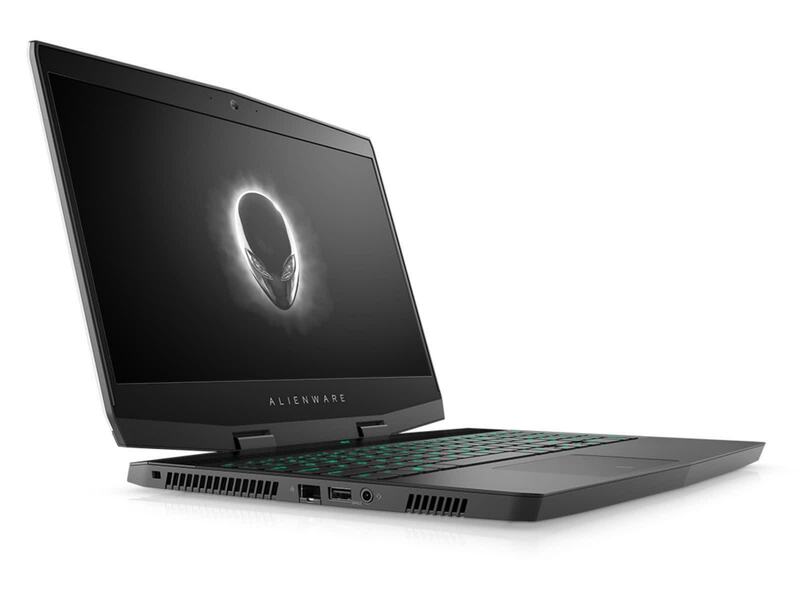 The Alienware m15 delivers strong gaming performance and endurance in a sleek package with long battery life for a gaming notebook.